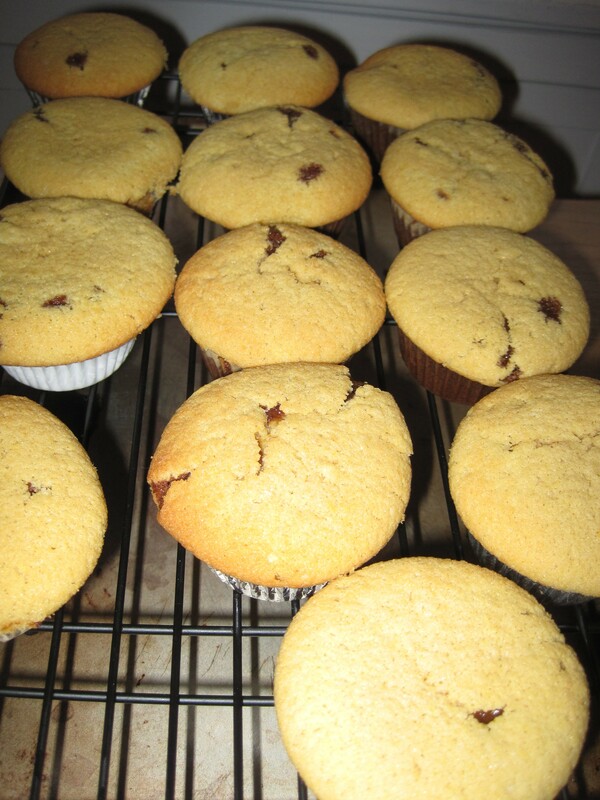 These were a little out of my league in terms of baking skills so again I followed the recipe (source). For the frosting, I made the same batch of cream cheese icing for these and the dark and stormy cupcakes. Then I added rum to the dark and stormy ones. This was much more fluid than I anticipated for both because I beat the cream cheese to long and it reached room temperature. In a large bowl, mix the molasses, sugar, and oil; in another bowl, stir the flour, cinnamon, cloves, and black pepper together. Microwave the water, stir in the baking soda, then add to the molasses bowl. Stir in the grated ginger. Whisk the flour mixture into the molasses mixture, then add the egg and mix until thoroughly combined (you’ll have a dark, bubbling bowl). Beat butter and sugar until light and fluffy. Add eggs and vanilla, then lemon rind, then rum (I used Gosling’s), beating each time until blended (you’ll have curdled-looking chunks from the lemon; don’t worry, it’s supposed to look like that). Combine dry ingredients in another small bowl, then add to batter, alternating with the cream, beginning and ending with the dry stuff. Stir until just blended after each addition. Ladle dark batter into lined cupcake pans so that each is just over half-full, then top each with a big dollop (say, 2 to 2 1/2 tbsp) of light batter (Even with this they still over flowed the cupcake pan in my batch. I would recommend making it less than half-full). Bake for 30 minutes at 350 degrees, until a toothpick comes out clean. Cool cupcakes for about 15 minutes, then transfer cupcakes to two large platters and poke the hell out of them with a fondue fork (or a seafood fork). 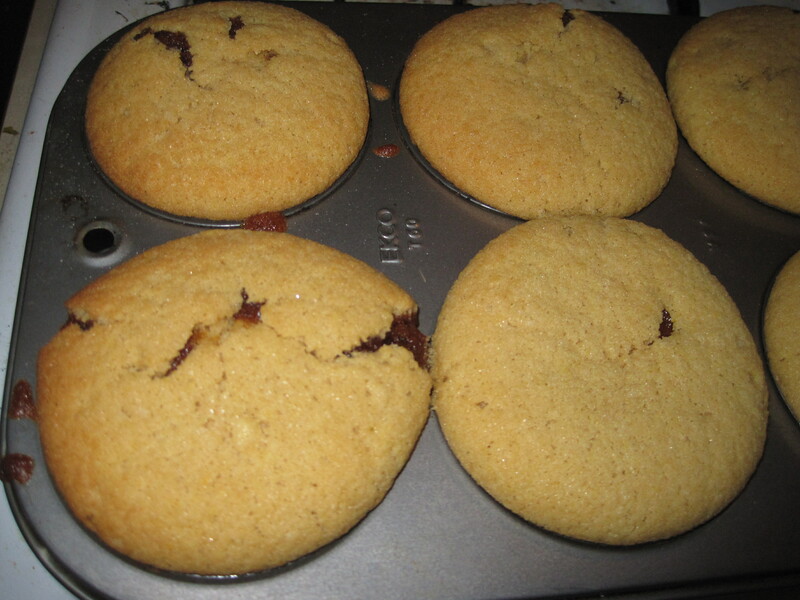 Combine 4 tbsp of butter, 3/8 c sugar, and 1/3 c dark rum (I used Gosling’s) in a saucepan over medium heat; when mixture is liquid, stick it over by the window where the cupcakes cooled for about 10 minutes. 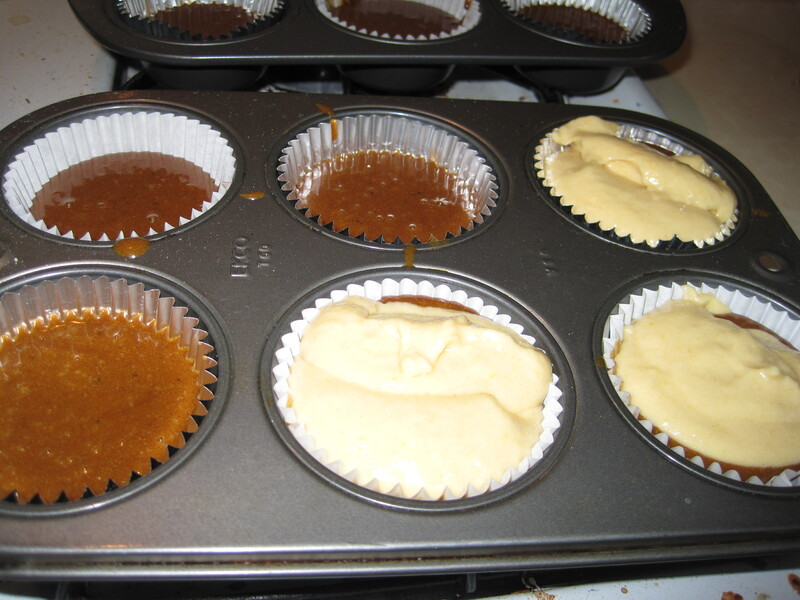 Ladle a large spoonful of the cooled rum sauce over each cupcake. Beat cold cream cheese with softened butter, powdered sugar, and vanilla until combined. Add dark rum (I used Gosling’s) and stir to combine; repeat as necessary until frosting has reached your optimal level of rumminess.